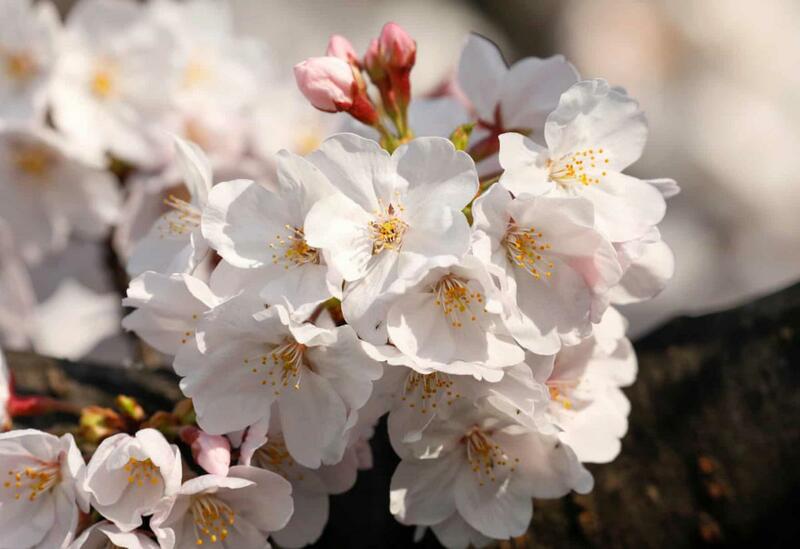 Welcome to the website of the Ukrainian-Polish center! 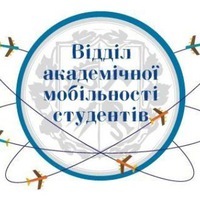 "Ukrainian-Polish Center" of the National Technical University of Ukraine "Igor Sikorsky Kyiv Polytechnic Institute" was created according to the «Framework Agreement on the creation of the Polish-Ukrainian Center NTUU "Igor Sikorsky KPI"» on March 7, 2008, between the Polish Educational Foundation "PERSPEKTYWY" represented by its President W. Sivinski and National Technical University of Ukraine "Igor Sikorsky Kyiv Polytechnic Institute" represented by its rector M. Z. Zgurovsky. 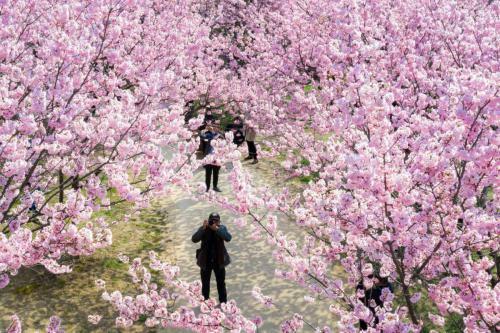 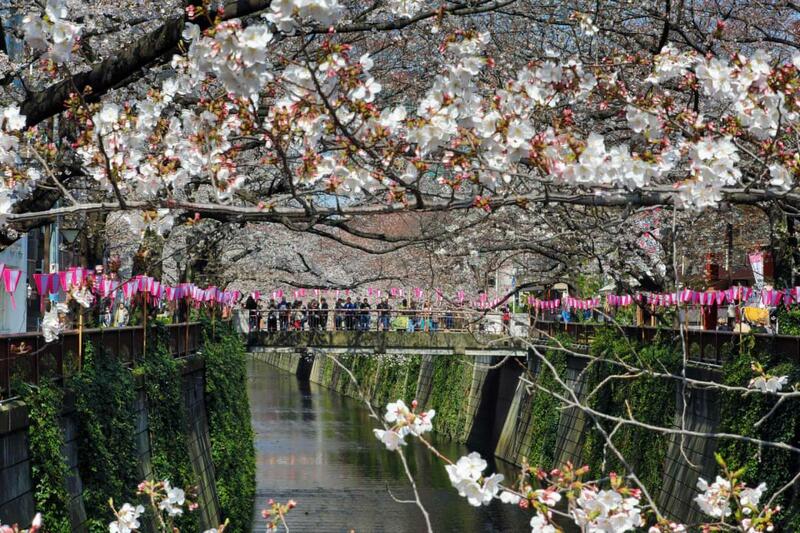 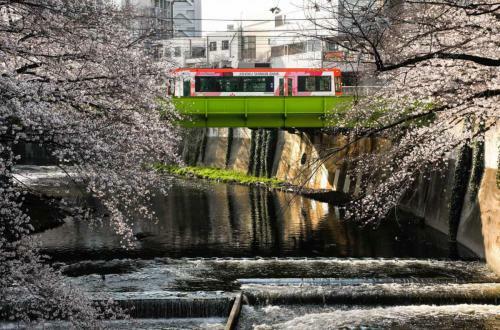 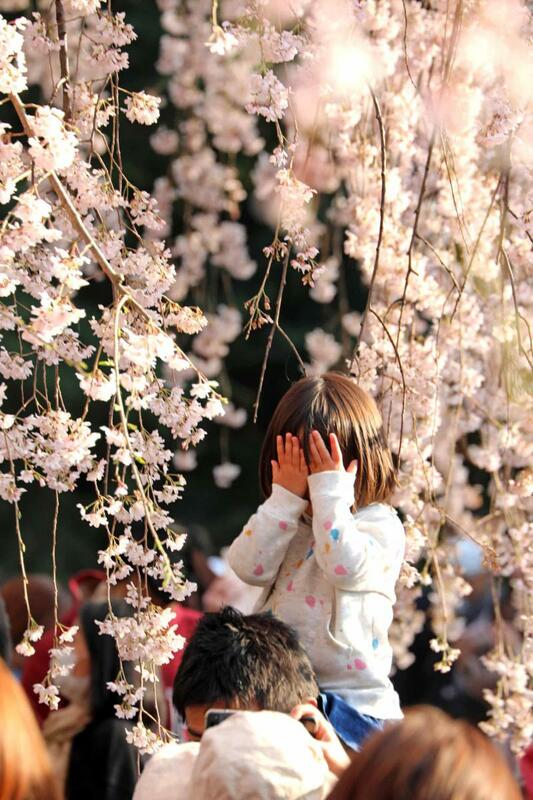 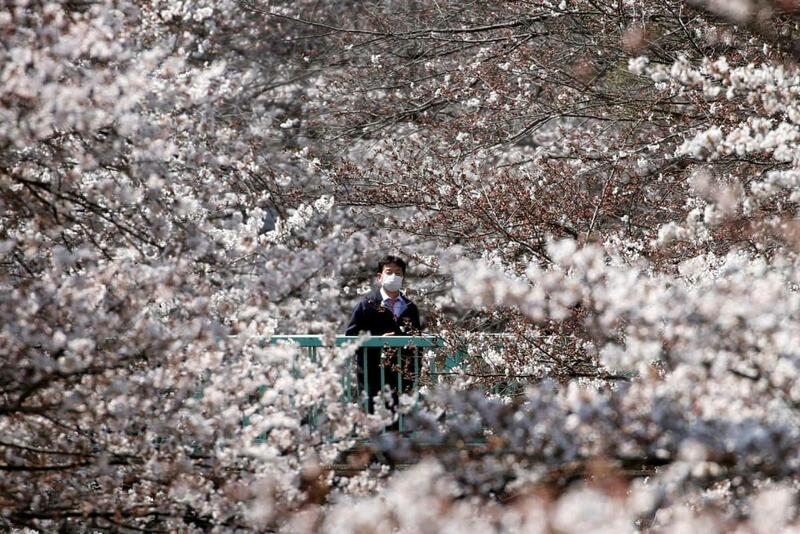 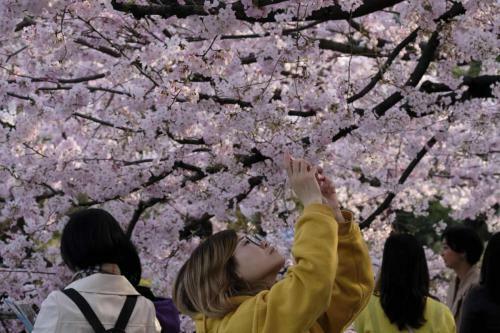 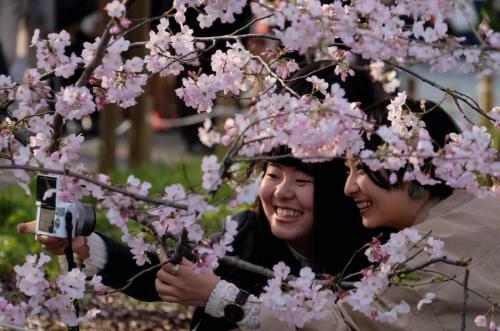 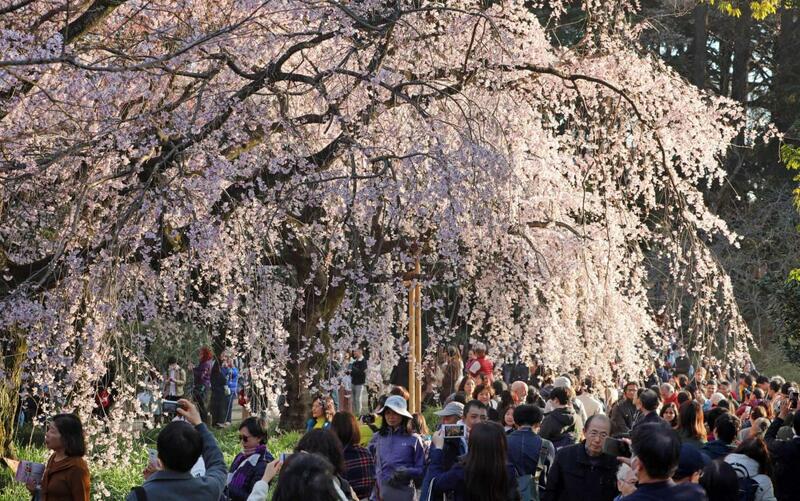 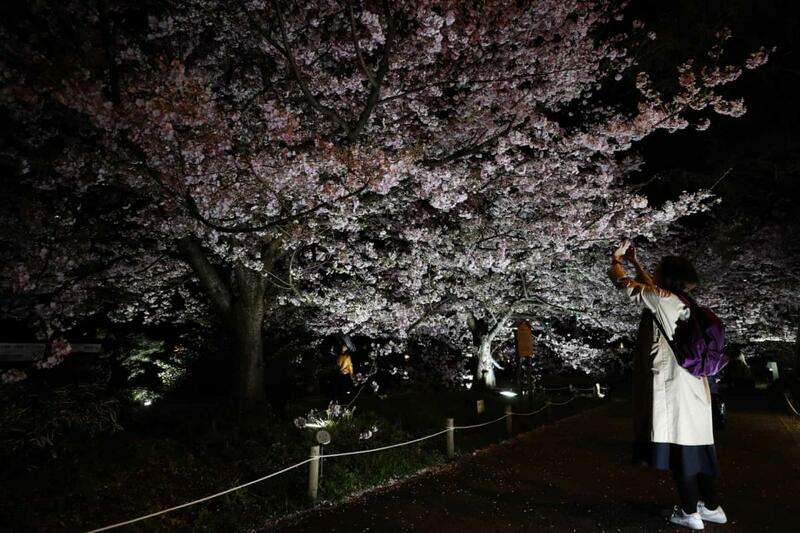 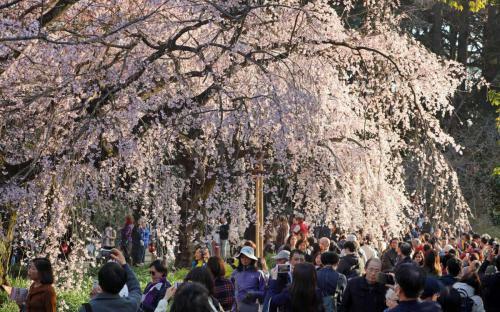 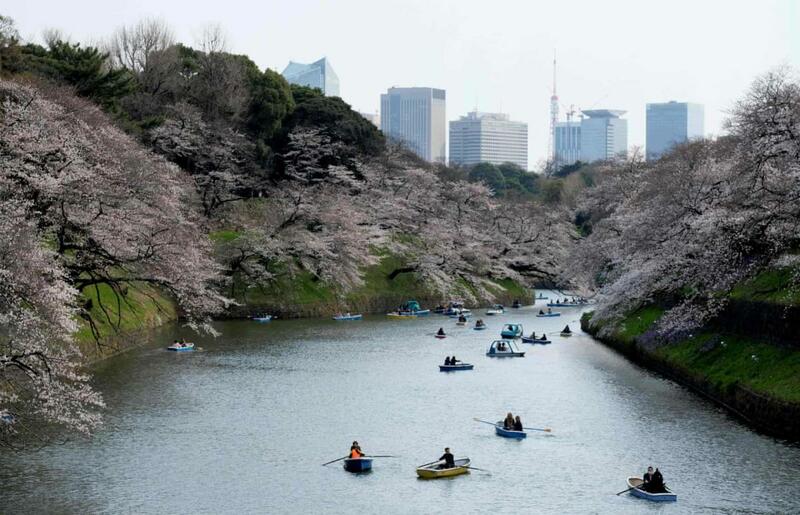 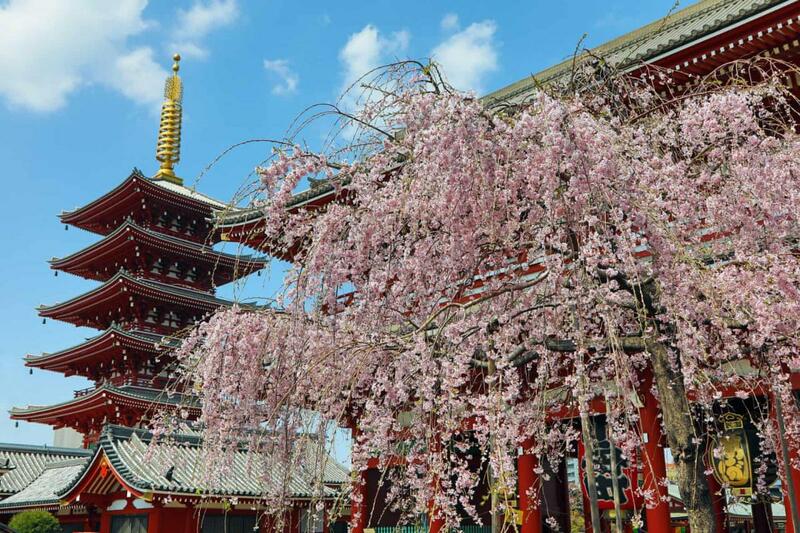 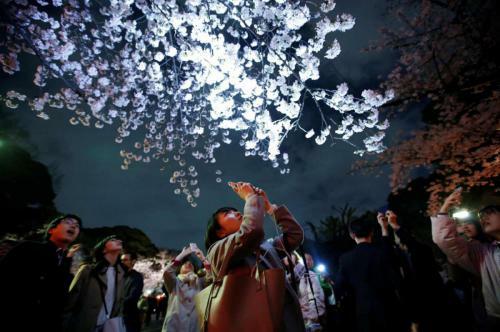 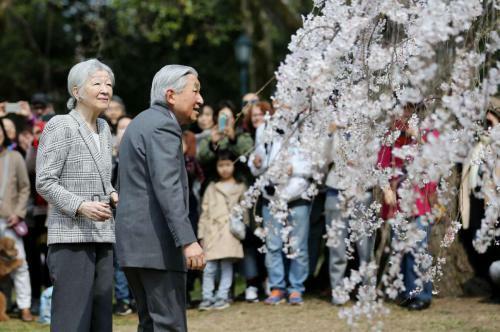 Japan’s sakura (cherry blossom) season has officially begun, with crowds flocking to parks to photograph the early blooms. 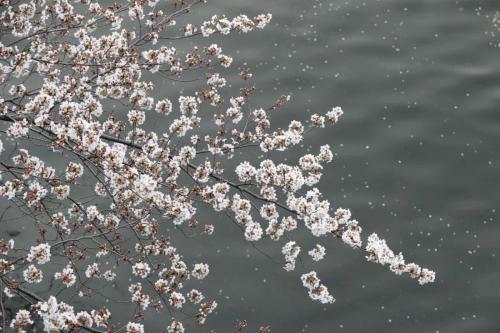 The WSG University in Bydgoszcz, Poland would like to cordially invite you to the international science conference “HORIZONS AND PLATFORMS IN SCIENCE, CULTURE AND ENTERPRISING – 30 YEARS OF SHARED EXPERIENCE” held on 4 -5 JUNE 2019. The conference will be a great event bringing all of our partners from around the world together, as well as a wonderful opportunity to discuss cooperation possibilities. Are you looking for a research grant opportunities in Poland? 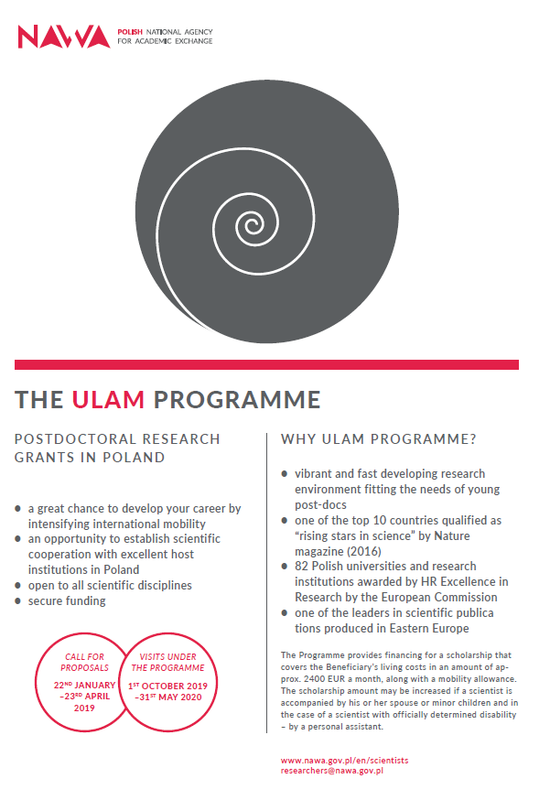 Polish National Agency for Academic Exchange (NAWA) is pleased to announce new programme for incoming researchers: The Ulam Programme. The first submarine Chaika (gull). 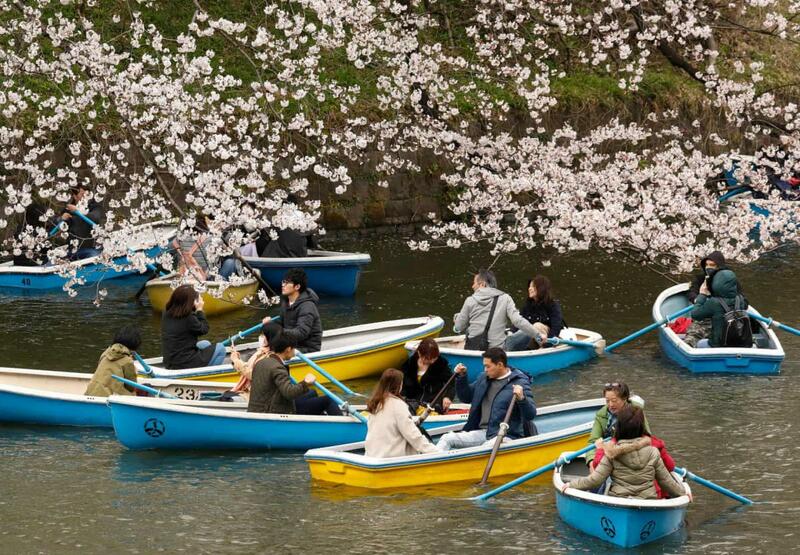 The undecked flat-bottom boat Chaika used by the Zaporozhian Cossacks was built in the XVI-XVII centuries. 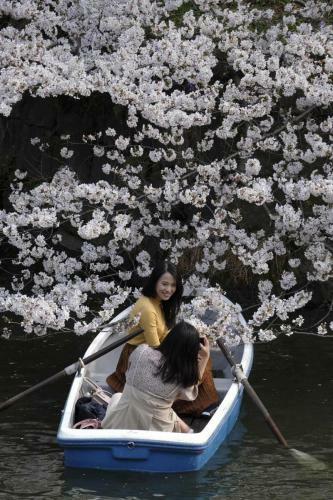 A reed belt was fixed to gunwales in order to submerge the boat and operate it underwater. 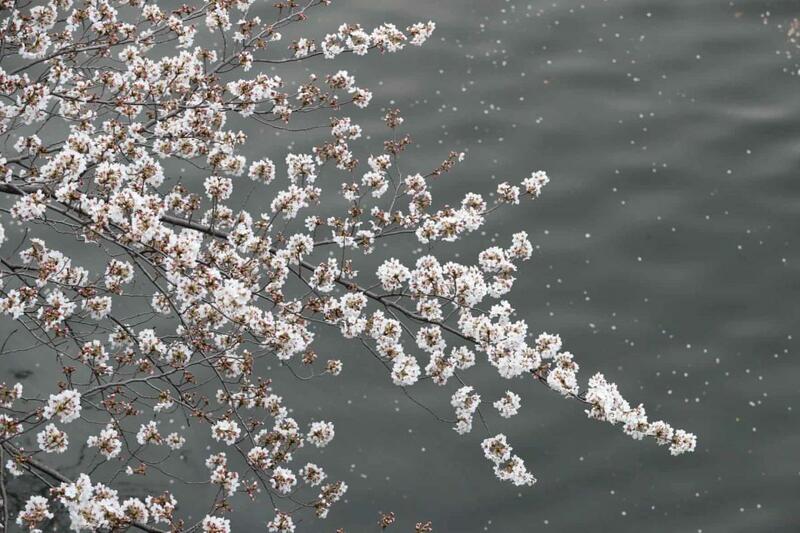 Chaika was capable of maintaining a speed of about 15 kilometers an hour that allowed the Cossacks to easily evade Turkish galleys.